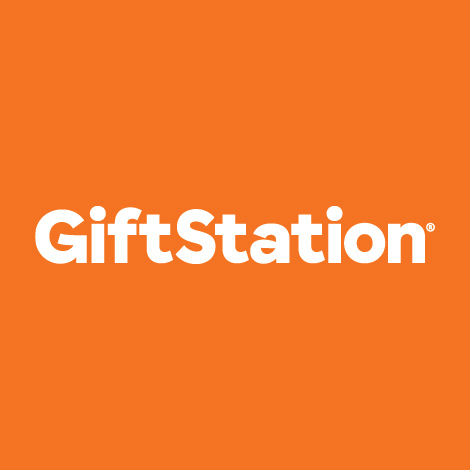 Digital Codes purchased will be sent to the email address used to register your account on Giftstation.co.nz. Please note that Play Station digital codes are only able to be redeemed on a New Zealand Playstation account. Power up your PlayStation experience with Playstation Plus. Immersive online multiplayer for PS4. Instant game collection for PS4, PS3 and PS Vita. Get top rated games every month for the course of your membership. play with your friends and take on the world in immersive multiplayer action on your PS4. Online storage. Back up your saved games and carry on playing from where you left off - even if you're around at a friend's house on their PS4 or PS3. Plus cash in on loads of deals on PlayStation Store games and add-ons, all with one membership. 4. Enter the 12 digit voucher code and then select "Continue"
This voucher code is issued by Sony Entertainment Europe Limited and is redeemable only against the issuer and users holding a SEN account registered in NZ. User must be aged 7 or over and require parental consent if under 18. SEN accounts are subject to the SEN Terms of Service/User Agreement. Access to the Playstation Plus content/services to which this voucher code relates is subject to the Sony Entertainment Network. Terms of service/user agreement and any soecific additional conditions applying to content/services available via the subscription. Playstation Plus content/services vary by subscriber age. Online features of specific games may be withdrawn on reasonable notice. Service availability is not guaranteed. If you do not wish to accept these terms, do not purchase this voucher code. Your subscription will automatically renew at the end of the subscription period in accordance with the SEN terms of service/user agreement. If you hold a sub account, you should obtain the consent of the master holder before redeeming this voucher code. A Playstation system or other compatible Sony system is required as well as broadband internet connection. User is responsible for internet connection fees. This voucher code is not redeemable for cash and cannot be resold or otherwise exchanged. It will not be replaced if lost or stolen or otherwise used without your permission and is valid for one time use only. It expires 12 months from date of purchase. For full terms see www.sonyentertainmentnetwork.com/legal. Once a digital order has been delivered it cannot be refunded.